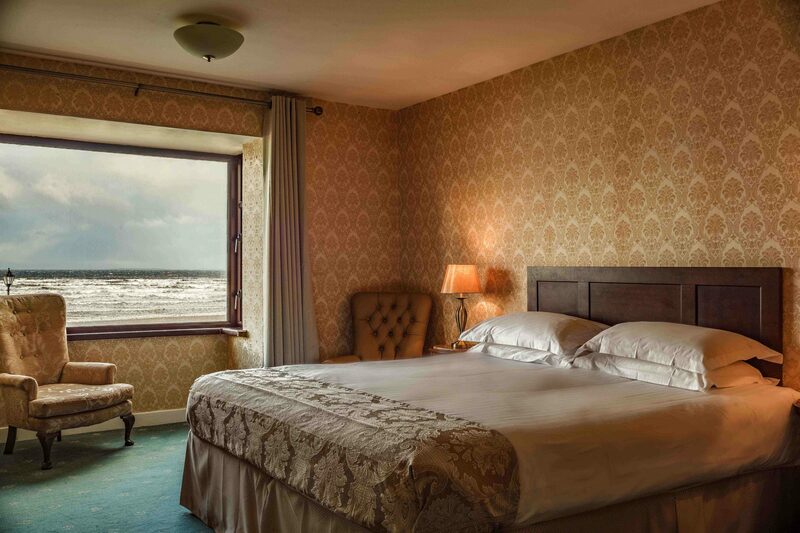 The Sandhouse Hotel in Rossnowlagh, Co. Donegal, is a haven of quiet, peace and relaxation. 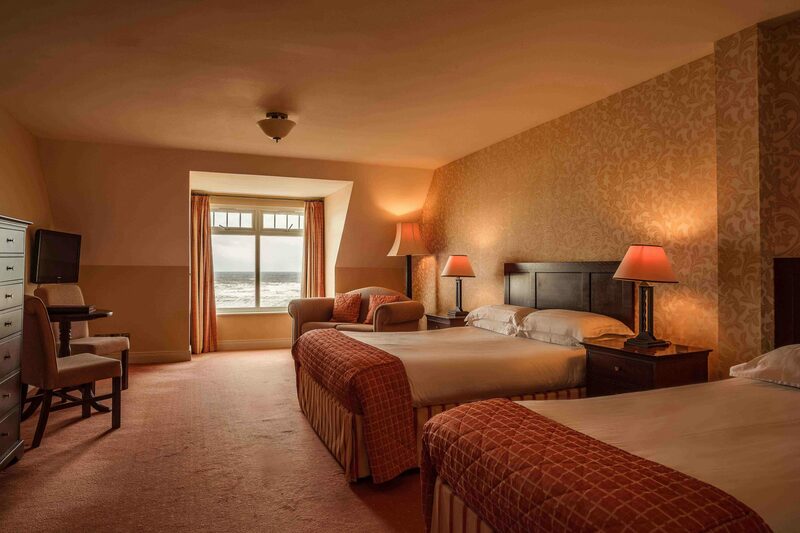 All of our hotel guests are here to relax and escape the hectic pace of today’s life. Our team will ensure that every need is catered for from a welcoming cup of tea to breakfast in bed. 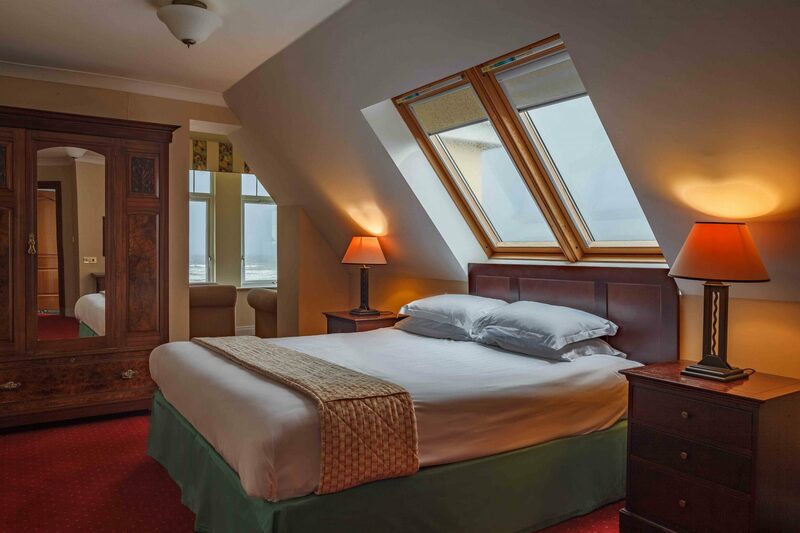 Continual annual investment ensures that all of the bedrooms are maintained to the highest standard where quality and comfort are evident from the moment you open the door. Every care has been taken in designing our bedrooms, each is indivdually decorated to ensure that guests have a different expierence on each retrun visit. The only noise one can expect to hear is the gentle sound of the waves breaking on to the golden sandy beach. 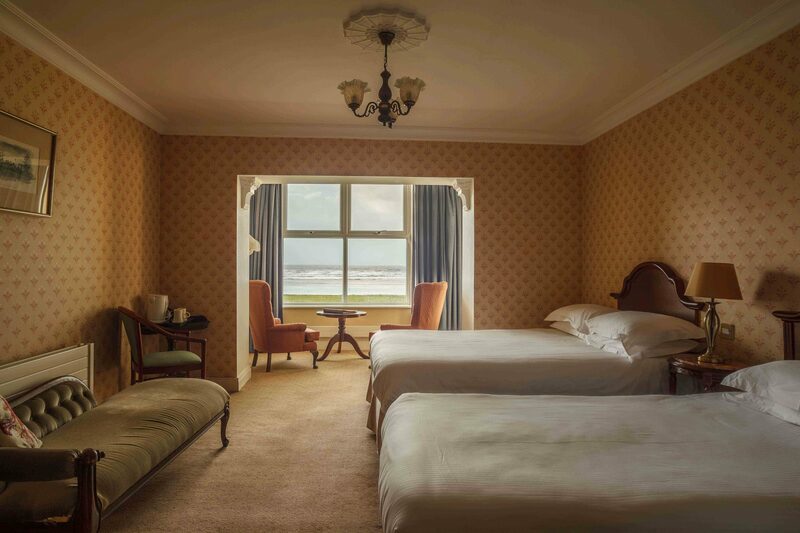 Our hotel boasts numerous quiet corners where you can enjoy reading you book in peace or sample our of our many wines while enjoying the magnificent sunset over Rossnowlagh Beach, Donegal Bay. 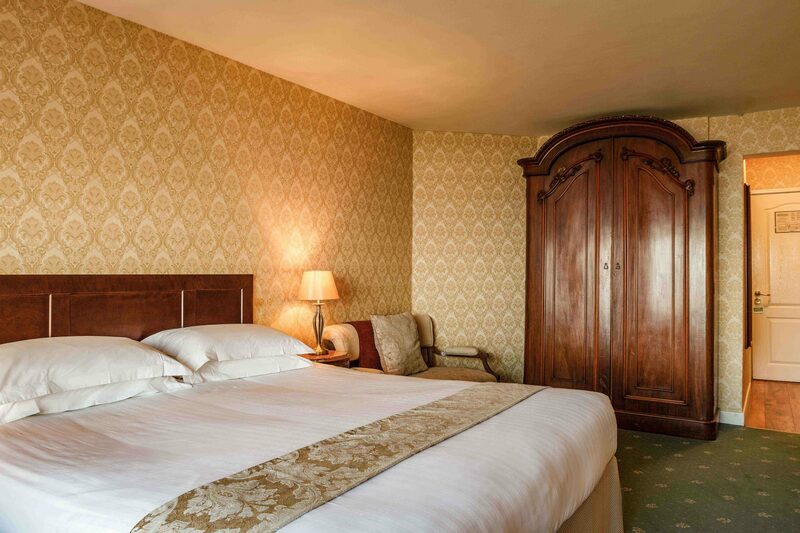 Guest Rooms: Individually and tastefully decorated and furnished to a high standard of comfort and decor, each of our bedrooms use coordinated fabrics and furnishings in a classic country house style. 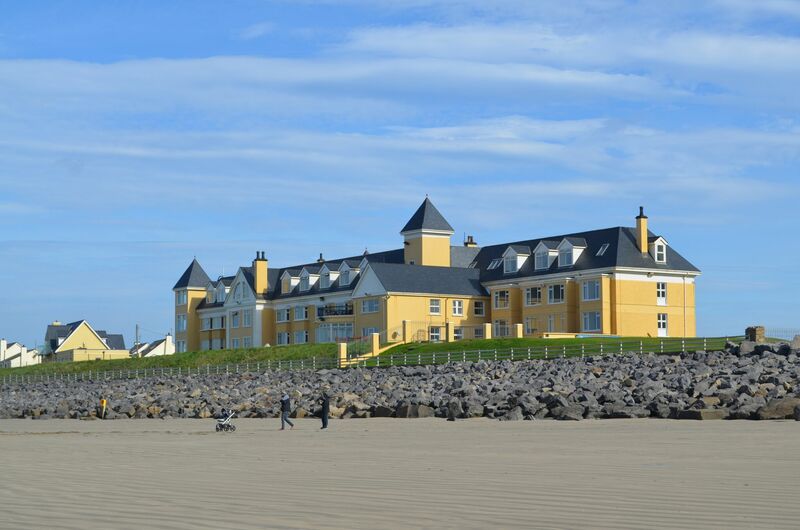 There are 55 luxury hotel bedrooms many overlooking Rossnowlagh Beach on Donegal Bay. 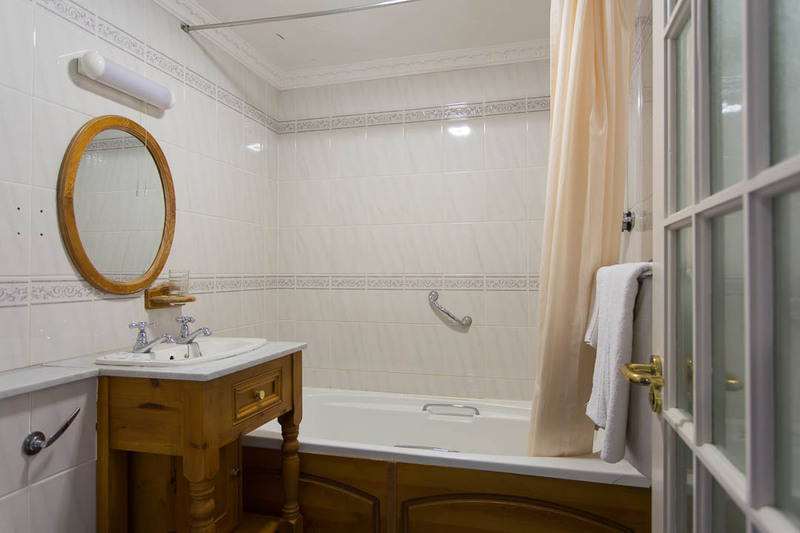 All of the rooms are individually decorated and most are furnished with classic antique furniture. 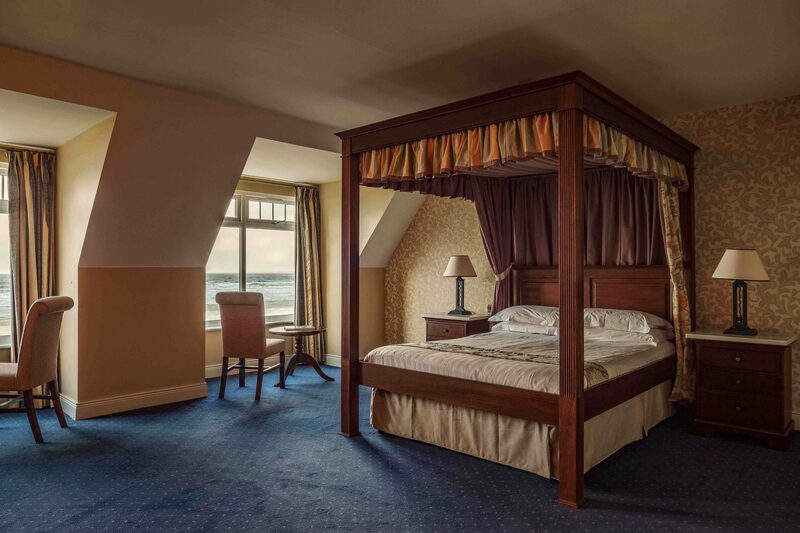 Comfort and relaxation are paramount in designing our bedrooms therefore expect quality comfortable restful beds in a peaceful calm environment. 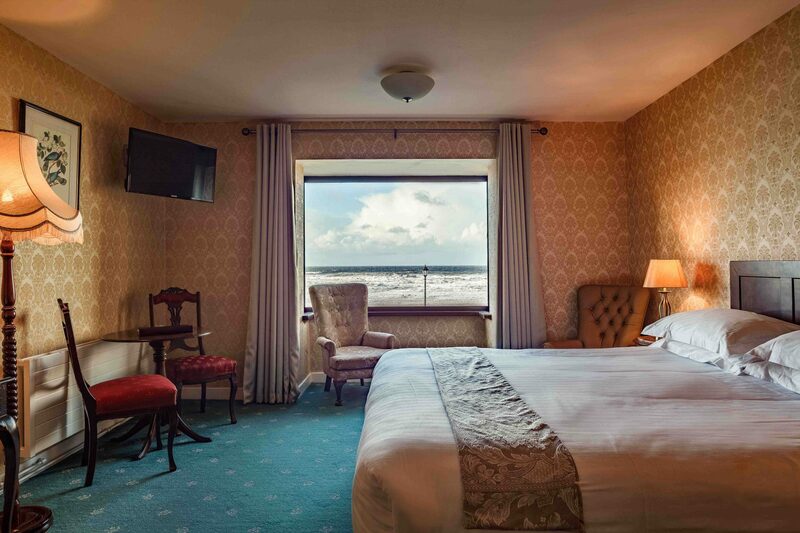 Restaurants: Enjoy excellent award-winning cuisine (AA Red Rosette) in the Sandhouse Hotel's elegant Seashell Restaurant, enhanced by carefully chosen and imaginative wine list. 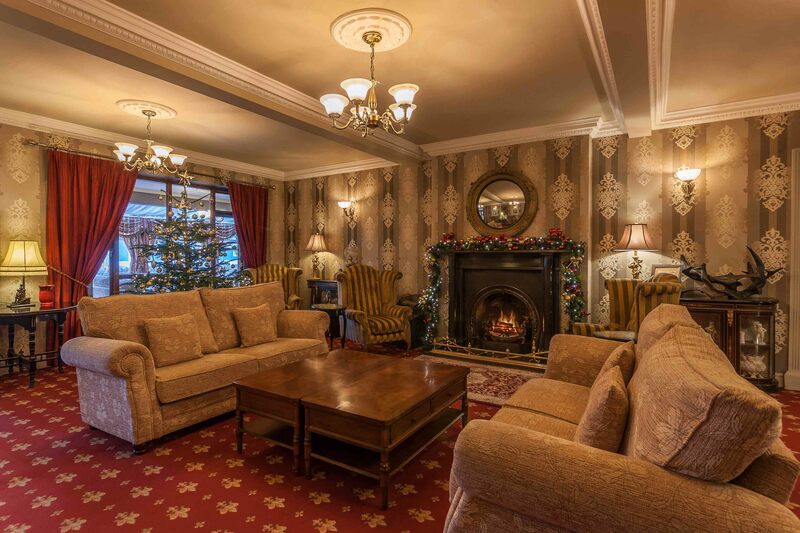 Menus are designed by our resident chef, John Robert McGarrigle who has been part of the team for the past ten years. 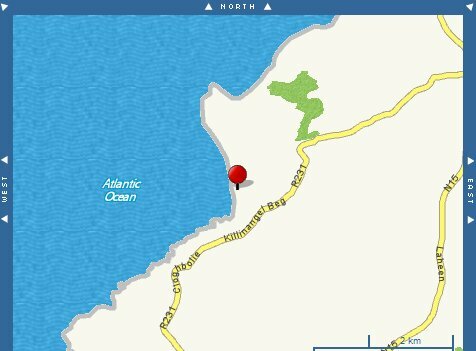 John and his team use the wonderful natural fresh produce which is a feature of this unpolluted coast and hinterland. 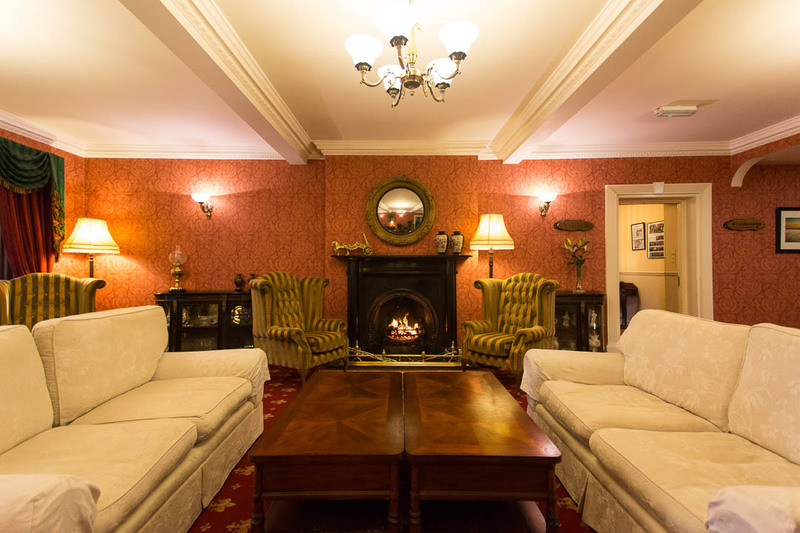 House specialities include Donegal Bay Salmon, Sea Trout, Scallops, Crab and Lobster, as well as Prime Beef, Lamb, Veal and Game in season. While the menu changes daily all dietary needs are catered for. 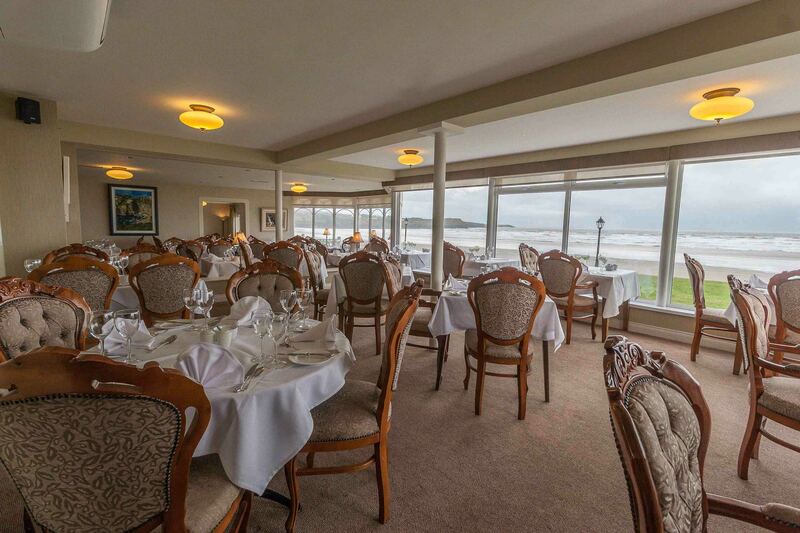 Dinner is served in The Seashell Restaurant from 7 to 8.30 where guests can enjoy award winning food enhanced by a huge selection of competitively priced wines.